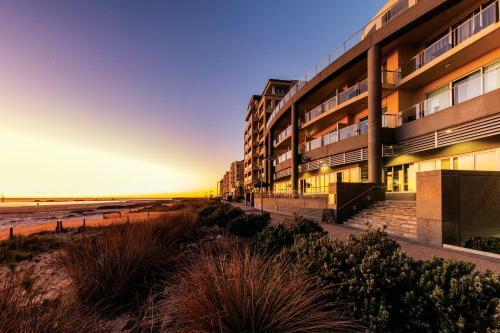 The perfect haven to unwind away from your busy lifestyle with an enviable address on Glenelg's foreshore and the beach at your door. 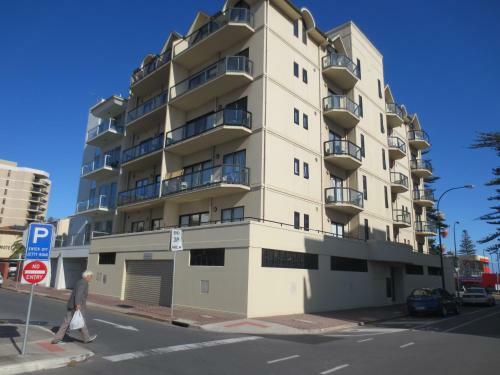 Located in one of Adelaide's premium tourist areas overlooking the Marina. 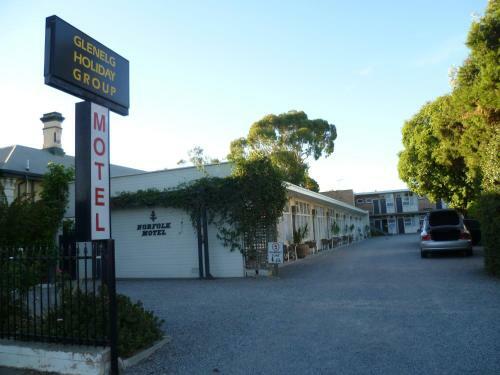 7 km from airport, 10 km from CBD. 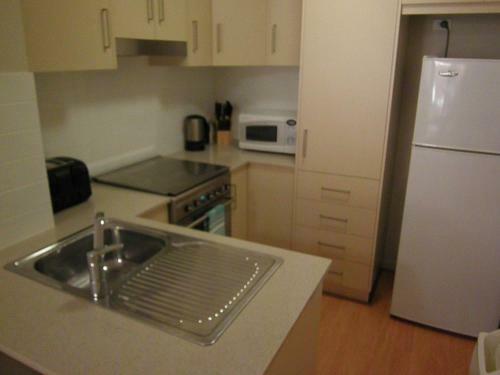 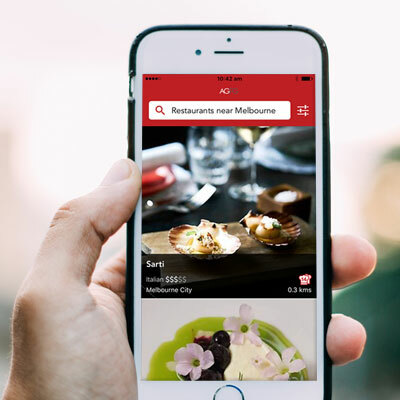 10 minute walk to cafes, shops, restaurants and tram to city. 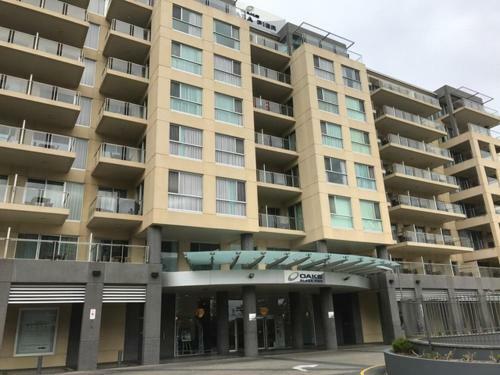 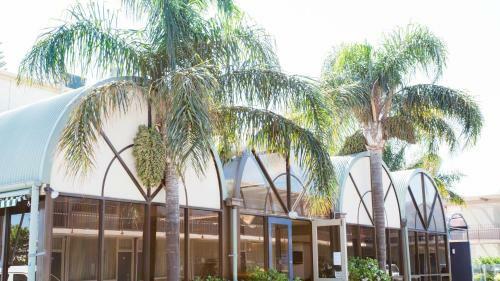 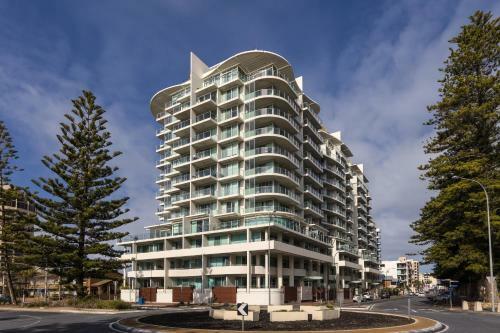 Absolute seafront location & recently refurbished, Seawall Apartments are just a short stroll from the centre of Adelaide's premium suburb of Glenelg. 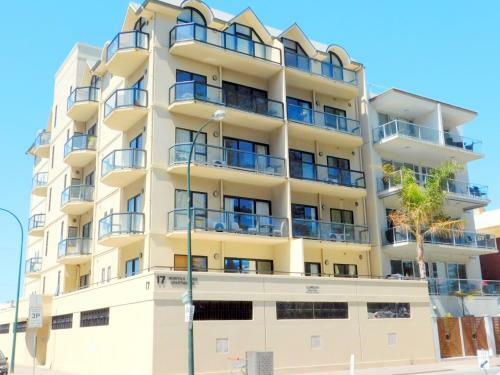 Just 150 metres from the beach, Glenelg Beachside Apartments offer relaxing accommodation in one of Adelaide's premier seaside suburbs. 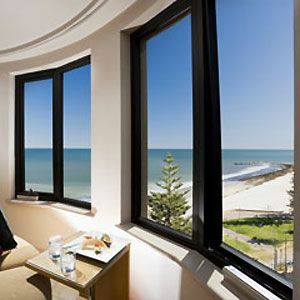 Many of the rooms have views of the ocean or the city. 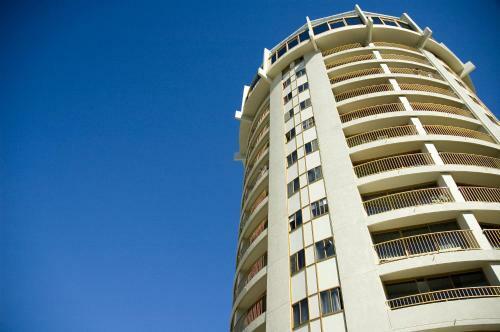 Grandview House Apartments fully self-contained, spacious holiday apartments. 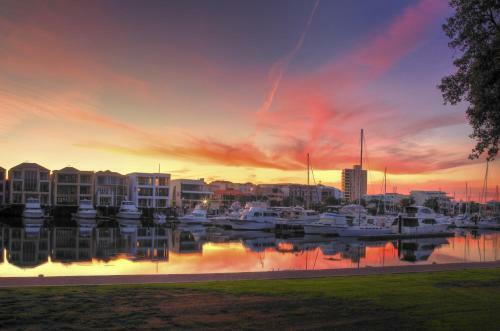 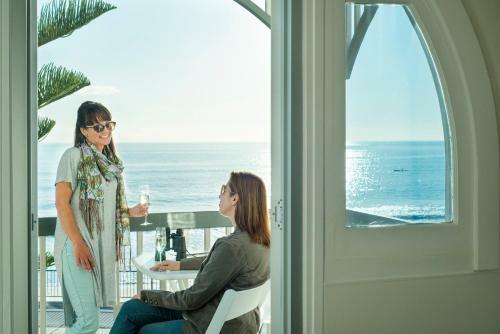 All are superbly situated in South Australia's prime seaside, beachfront or marina locations.